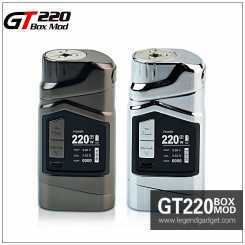 Variable voltage and variable wattage mod ecigs. 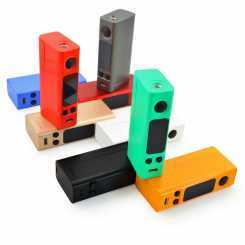 Latest VAMO style mods from the original inventor and factory. No clones here!! !If you do not have a vamo from vaporbreak then you do not have the ultimate vapor experience! Our customers constantly tell us how great this device is... We recommend the V2 and V5 as they have passed our vigorous testing approval! 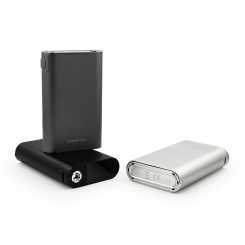 Here are some customer comments... One of the Best The Vamo V2 is hands down one of the best built all-around APV on the market. 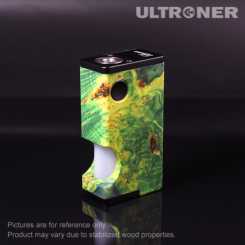 Coupled with the great price of the product brought to us by VaporBreak, this is a deal that can not be beat!AWESOME!!! I love this unit and the price was more than fair. Timely shipping from HK wasn't bad at all,about 14-17 days total from purchase date to delivery. Vaporbreak was very helpful with online support for tracking my package (they were even on holiday when I asked for help) but thay still spent 10 minutes with me and got me taken care of. 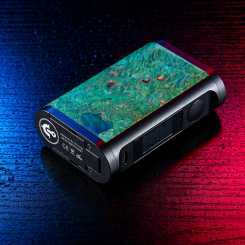 I will be making more orders in the future from Vaporbreak and I recommend others check it out and do the same. Very Very Happy!!! ----------------------------------- And for v5 vamo besh56 What can i say about the Vamo V5? I seriously love it! Its awesome that the top cap comes off easy so I can clean around the head much easier now. 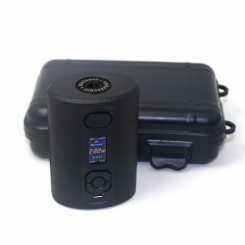 It's just awesome!I love my Vamo The Vamo 5 is an awesome APV. I haven't had any problems with it and I use it a lot. I have 4 other mods but this is my favorite one. It was packaged well and it arrived faster than I expected. I will definitely buy from here again. Thanks so much VaporBreak. vv-350 Lavatube alternative otherwise known as the Veri Stack VZ6. A great value cheap mod alternative for variable voltage vaping in five great fashionable colours.Collect them all to match your mood. It is a great cheap alternative to the Provari or lavatube! Plus the design is simple and so easy to use. Replacement parts are cheap and cost little more than a eGo battery from many other sellers. 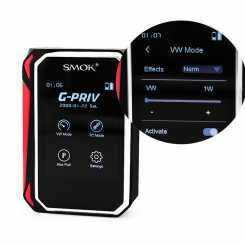 The First Ecig mod product with Touch Screen Control,from Smoktech.Good for Try. colors:Black&Red, Black&Gold, Black&Grey, Silver, Orange, White, Blue, Rainbow, Red&Black, Blue&Black,please leave a message about the color you what on your order. 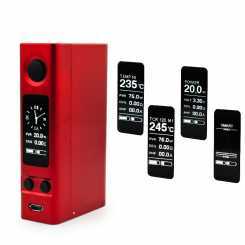 Authentic Joyetech eVic VTWO mini 75W TC Mod,Firmware Upgradeable,9 colors available. 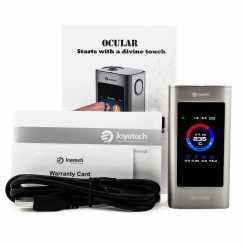 Authentic Joyetech VTC Dual 75/150W TC Mod,Firmware upgradeable. 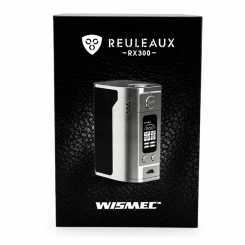 Authentic Joyetech Cuboid 200W TC Mod,support upgradeable firmware,3x18650 Cell jar real-time-clock, preheat and custom logo functions. 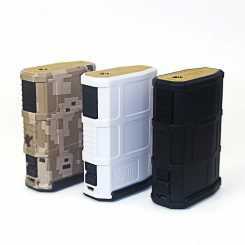 5000mah Battery,1.68 inch Screen, 2GB Memory,80w VW/TC Mod;The first Touch screen smart mod by Joyetech.
" Hi, Just write to tell that my order #001296 arrived safely today. Everything's well packaged, all items work great. Brilliant. Thank you. Kind regards. Vladimir Bratislava, Slovakia "